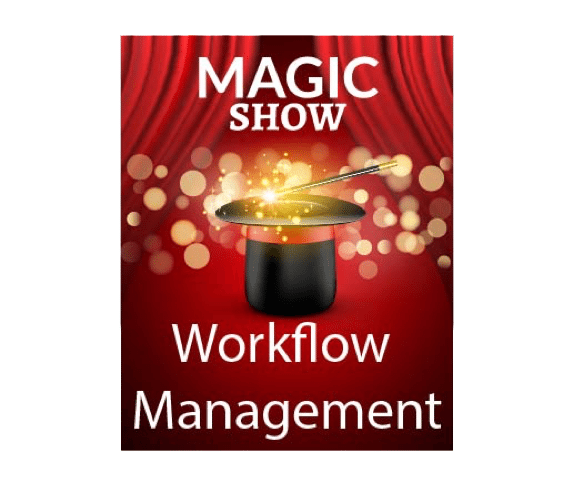 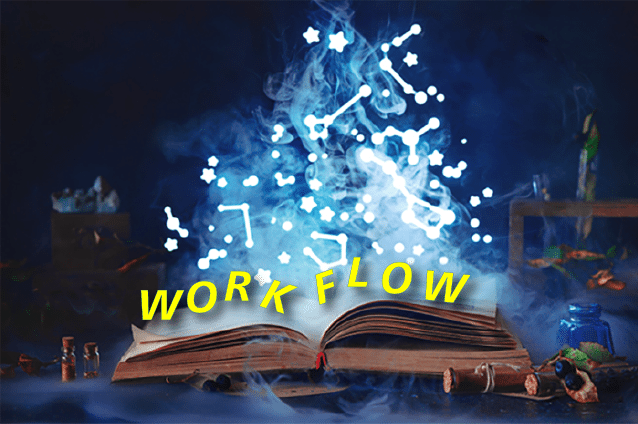 Do You Have Any Magic Under Your Workflow? 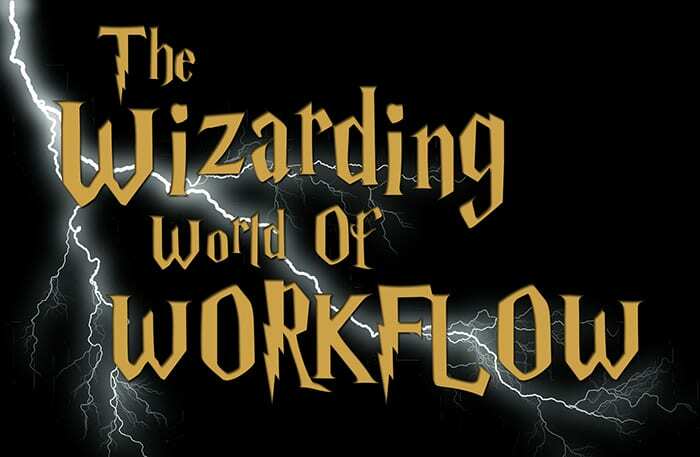 The Workflow Wizardry of Web2Print! 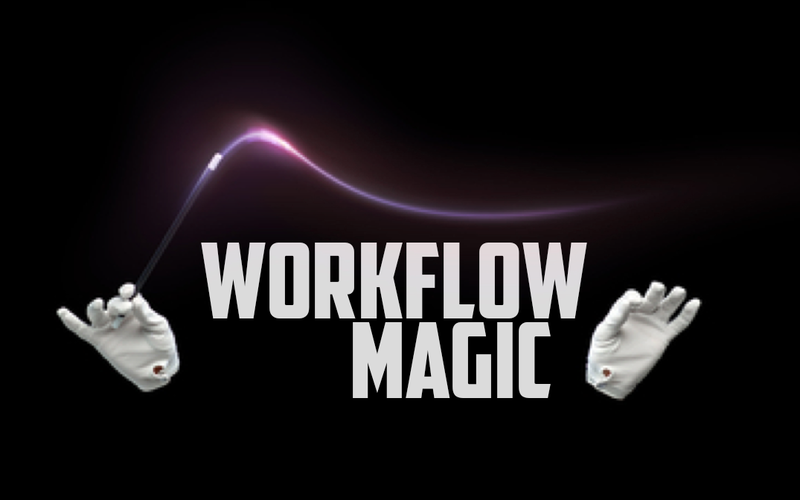 You Are a Print Workflow Magician! 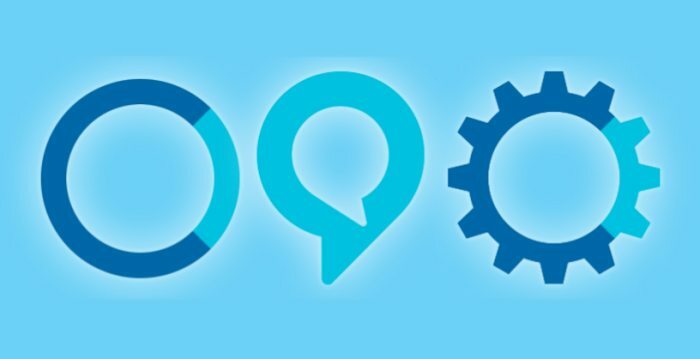 Here is How I Know! 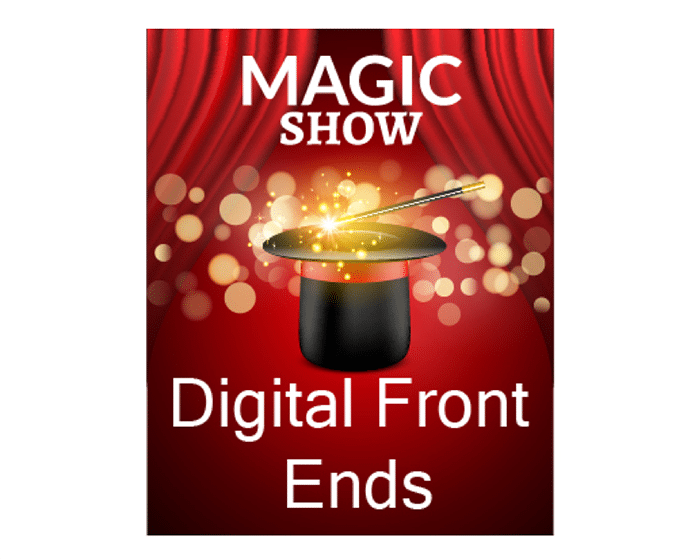 The Magic of Digital Front Ends in Your Workflow! 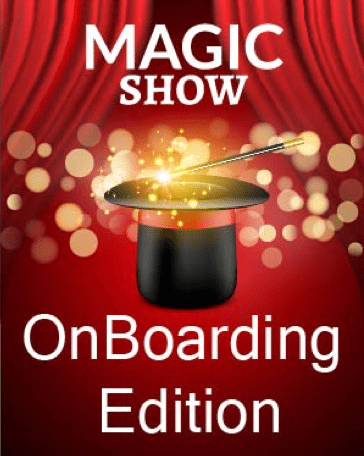 The Magic of Order Entry and Onboarding in Your Workflow! 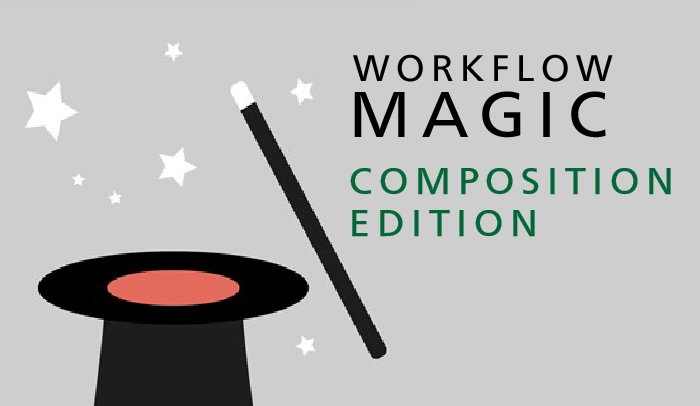 The Magic of Composition in Your Workflow! 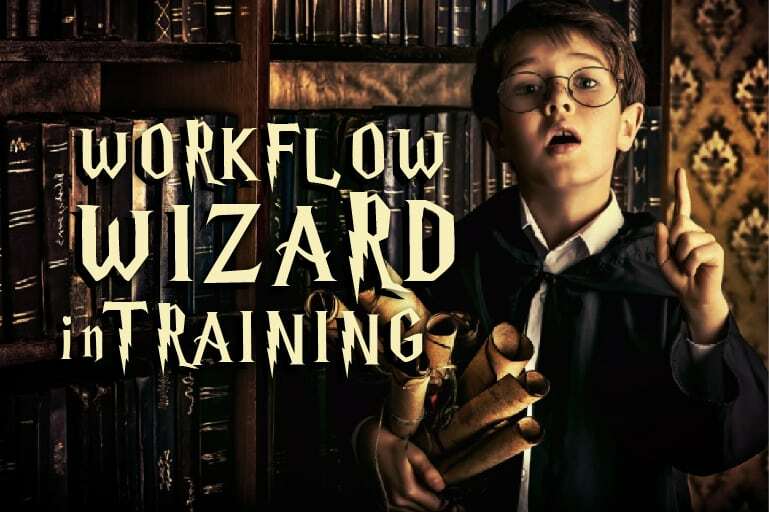 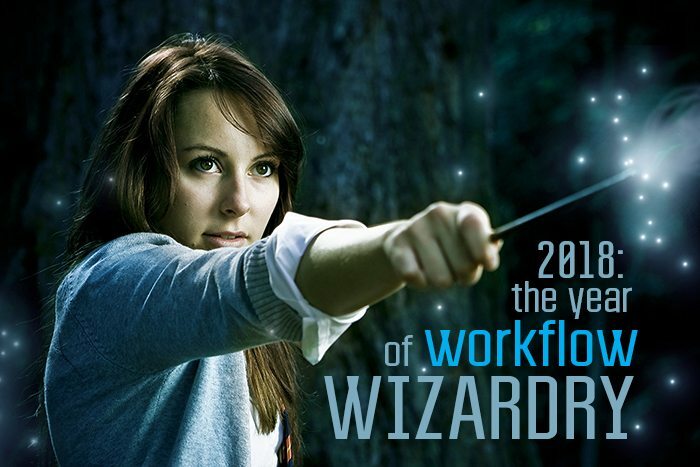 Becoming a Smart Workflow Wizard!